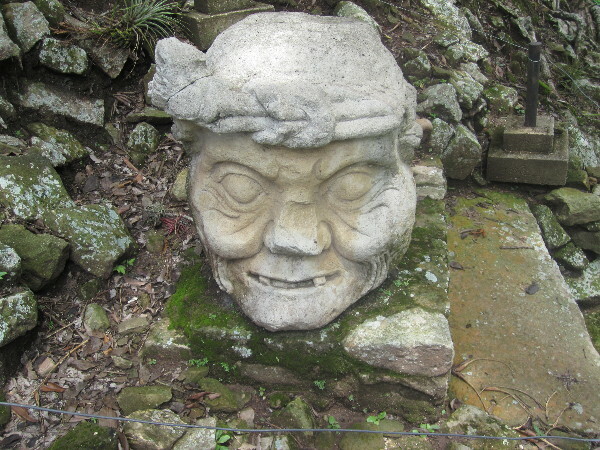 While backpacking through the town of Copan Ruinas, Honduras I took a trip to the Mayan ruins about a kilometer outside of town. The park didn’t have the giant temples of Tikal but the detail and sophistication of their artwork was stunning. This head was originally part of a much larger structure and if I remember correctly this was the head of one of two old men who were holding up a much more important figure.